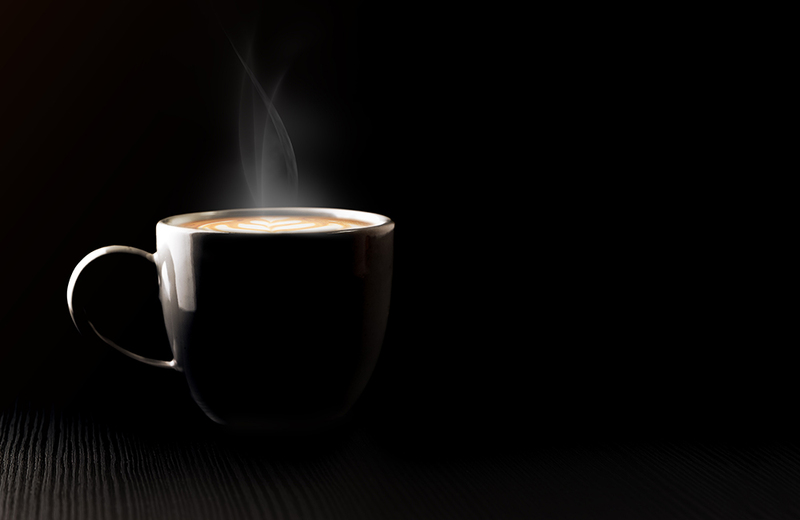 Do you wish to take a moment from the day-to-day hustle and spend some quality time with your loved one in Hyderabad? To your delight, there are myriad places to visit in Hyderabad for couples. Steeped in rich culture and history, the City of Pearls has some stunning palaces and lakes that will make a perfect backdrop to your love life. 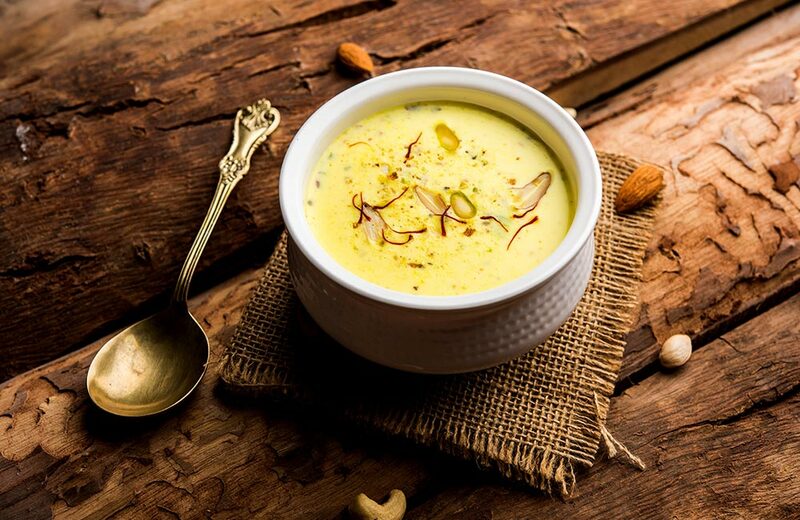 You can also relish Hyderabadi biryani and enjoy Irani chai with Osmania biscuits together at a local eating joint. Book one of the dinner cruises for the most amazing date with your special someone! 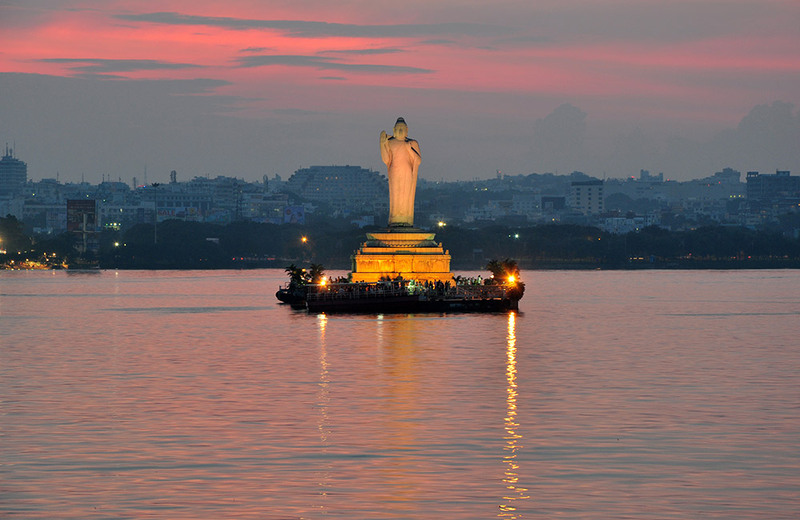 Truly a beautiful sight, Hussain Sagar Lake is considered the largest artificial lake in Asia. You can go for a night ferry ride on the lake and watch the beautiful sunset hand-in-hand with your loved one. Rent a speed boat or a water scooter to explore the placid waters together. A dinner cruise on the lake will be the perfect way to mark an end to your romantic day! 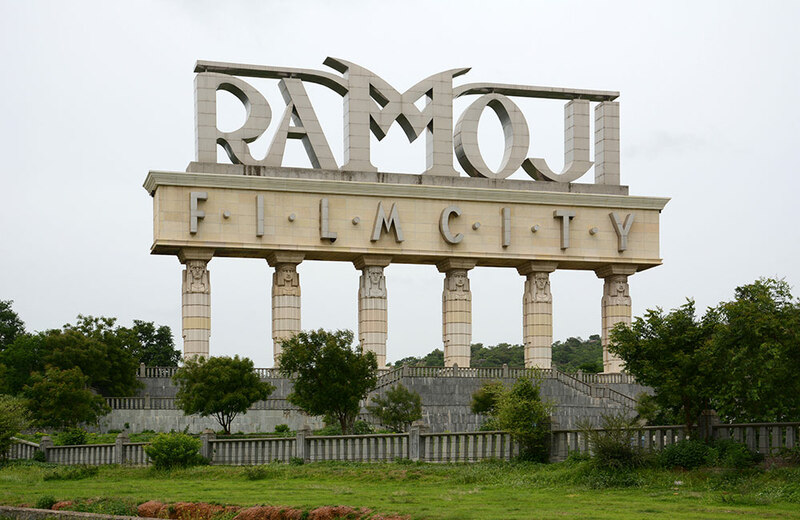 If your partner is a movie buff, Ramoji Film City is a wonderful place to take him or her to. It offers a glimpse of how a film is shot in Bollywood and Tollywood. The cinematic feel of the place lends it a unique charm of its own. The elaborate movie sets and the fun rides can be quite exhilarating to explore. Besides, the expansive green lawns form an ideal setting for a beautiful romantic day. If your idea of romance is ‘just you and I’, there is no better option than going for a long drive on the Necklace Road. You can stop by the boulevard to grab a bite while soaking in the beauty of Hyderabad. Notably, the road got its name due to its curvaceous pathway, bending around Tank Bund in a fashion similar to what a necklace looks like when worn. 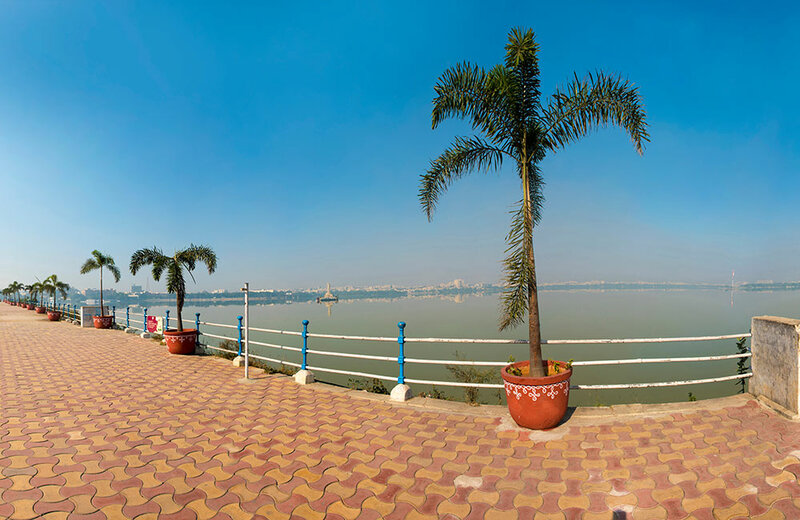 Also known as Queen’s Necklace, the road offers majestic views of Hussain Sagar Lake. 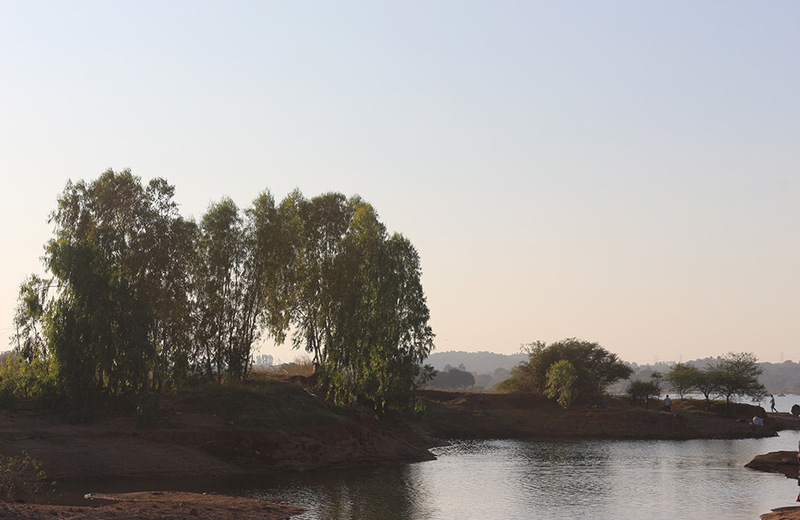 Durgam Cheruvu is a picturesque freshwater lake perfect for a peaceful rendezvous away from the din of the city. Enjoy a picnic with your loved one, take a stroll around the lake or enjoy boating in its calm waters, the place is definitely worth the while. Surrounded by lush greenery, this ‘Secret Lake’ is definitely one of the most romantic places in Hyderabad. As they say, “When in Rome, do as the Romans“, you cannot miss on a royal date in the city of Nizams. And, there cannot be a better place than the beautiful Chowmahalla Palace to give your partner the regal treatment he or she deserves. The 200-year-old property is spread over an area of 12 acres. Take a stroll through its sprawling gardens or majestic courtyards to share the experience of the royal’s enigmatic way of living. Taramati Baradari is a quaint amphitheatre located within the Ibrahim Bagh complex. 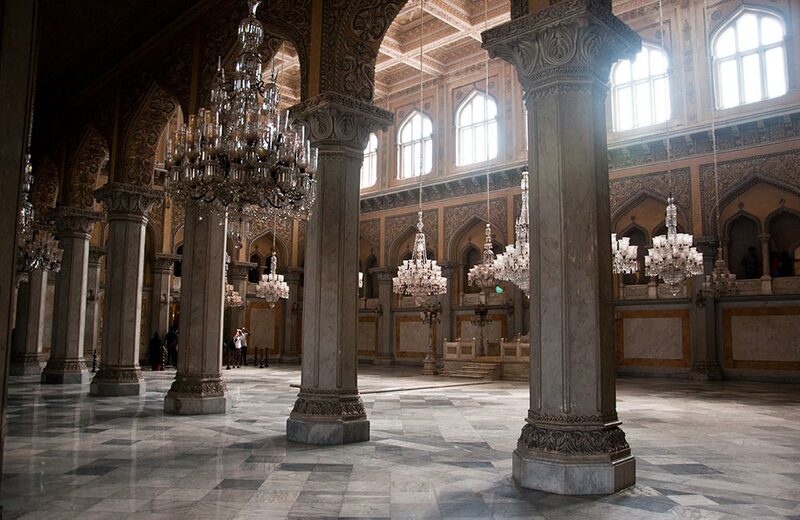 Lore has it that this once the home of a famous dancer and courtesan of Abdullah Qutub Shah. In her memory, the place now serves as a cultural complex which hosts Ghazal nights and other classical performances. 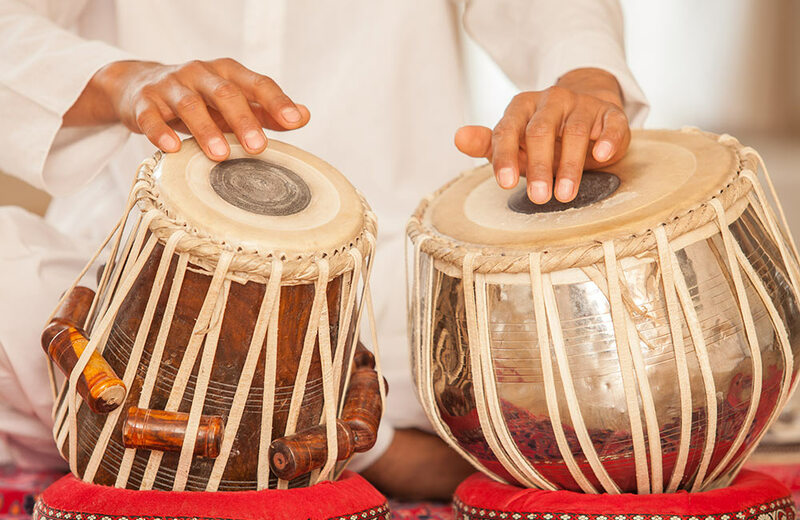 A soulful musical evening at this place can undoubtedly help you better convey your feelings to your loved one. Ohri’s Gufaa is a fine dining restaurant in Hyderabad known for its surreal interiors. If you wish to impress your special someone with something different and unusual, this is it! The ambience of this restaurant immediately transports you to a time when humans used to live in caves. It has an exquisite menu, featuring an eclectic mix of dishes from across the world. Olive Bistro is a fancy Italian restaurant set in a white bungalow overlooking the beautiful Durgam Cheruvu. The cobblestone pathways, frangipani trees and the stunning views of the lake all make for the perfect romantic setting. 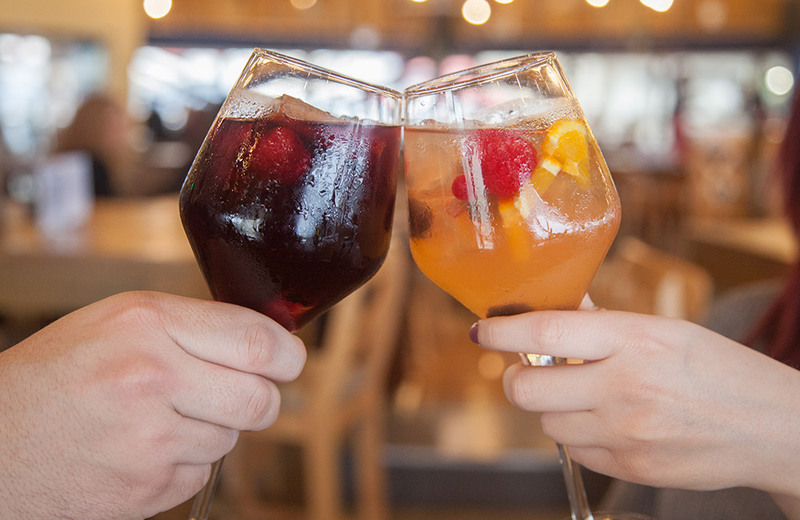 Indulging in a romantic conversation over its exotic food and wines will surely help strengthen the bond you and your partner shares. If there’s one place where you don’t have to compromise on romance while cherishing your food, it’s Dialogue in the Dark! Serving food in complete darkness, this restaurant makes you rely on your senses other than sight. This could be a unique and truly exciting experience to have with your loved one as you put your trust in one another, all through the meal. 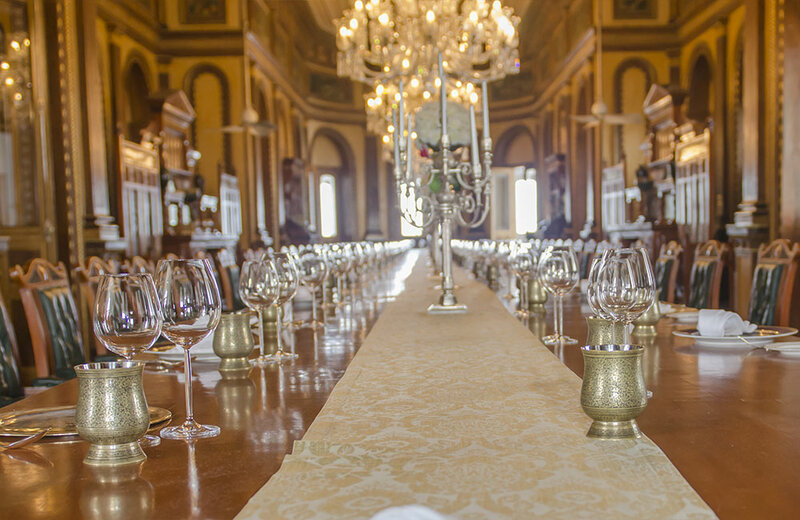 There couldn’t be a grander romantic gesture than taking your loved one to the magnificent Taj Falaknuma Palace. Perhaps the most luxurious of all hotels in Hyderabad, this sprawling 5-star property is situated atop a 2000-foot high hill and offers majestic views of the city. You can book a day tour of the place on Saturday or Sunday and take your partner to see this captivating palace hotel in Hyderabad and enjoy evening tea like a royal! With such myriad places to visit in Hyderabad, couples will surely have a great time in the city. From picturesque lakes to restaurants with romantic ambience, Hyderabad sure knows what can turn a regular meeting into a romantic date.